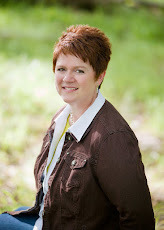 Margo Kelly: Cover Reveal & Giveaway! To celebrate the cover reveal for Who R U Really? I'm giving away TWO Advance Reader Copies of the book! Scroll down to fill out the entry form; contest ends Sunday, May 11, 2014, and winners will be announced Monday, May 12, 2014. Soon, Thea is all alone in the dark world with Kit, who worries her more and more, but also seems to be the only person who really "gets" her. Is he frightening, the way he seems sometimes, or only terribly sad? Should Thea fear Kit, or pity him? And now, Kit wants to come out of the screen and bring Thea into his real-life world. As much as she suspects that this is wrong, Thea is powerless to resist Kit's allure, and hurtles toward the same dark fate her parents feared most. 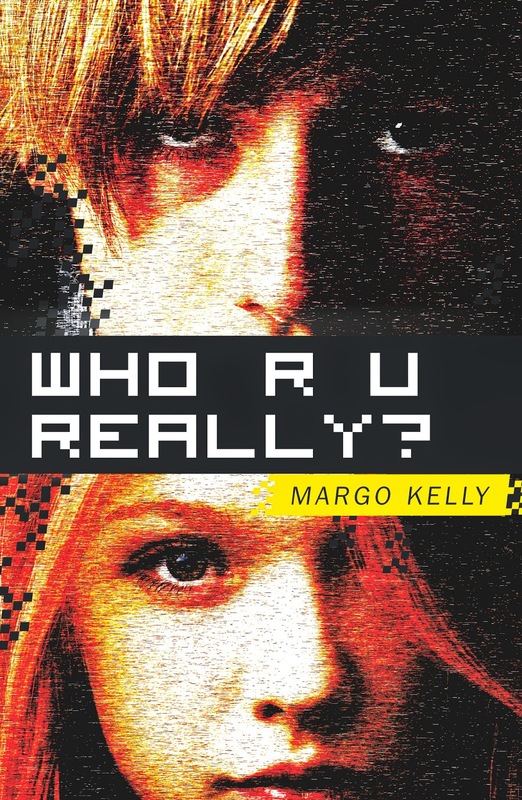 Ripped from a true-life story of Internet stalking, Who R U Really? will excite you and scare you, as Thea's life spins out of her control. Congratulations! Wow, that plot really strikes home for a lot of people. We never know who is on the other side of the screen. An intriguing cover, and I remember that fear as I had two daughters. Sounds like a good read. Very timely subject matter Margo! It is a scary world and especially with worry for our children and online activities. Congrats on the new book! I'll be wanting you as a guest Over Coffee Ma'am when you're ready to promote this one. So excited to see this book is nearing its release date! congrats Margo. I'll post this on May 7. Ooo! Juicy plot! Congratulations, Margo! Congratulations, Margo!! The cover is fabulous and the story sounds great! This sounds like a thrilling read! Congrats on tackling such a timely subject, Margo! The premise totally creeps me out, but in a good way. I would totally love to read it. Sounds like a completely suspenseful read! Best of luck with the giveaway. Seen this around a lot and think it's great - very intense looking! Congrats! Congratulations, Margo!! The cover is perfect - just as dark and intriguing as the blurb. It sounds great!! Congrats Margo! I like the gritty feel of the cover. Congratulations Margo! Nice cover and title. All the best with your publishing.